Over the years, Build Idaho has produced hundreds of videos. 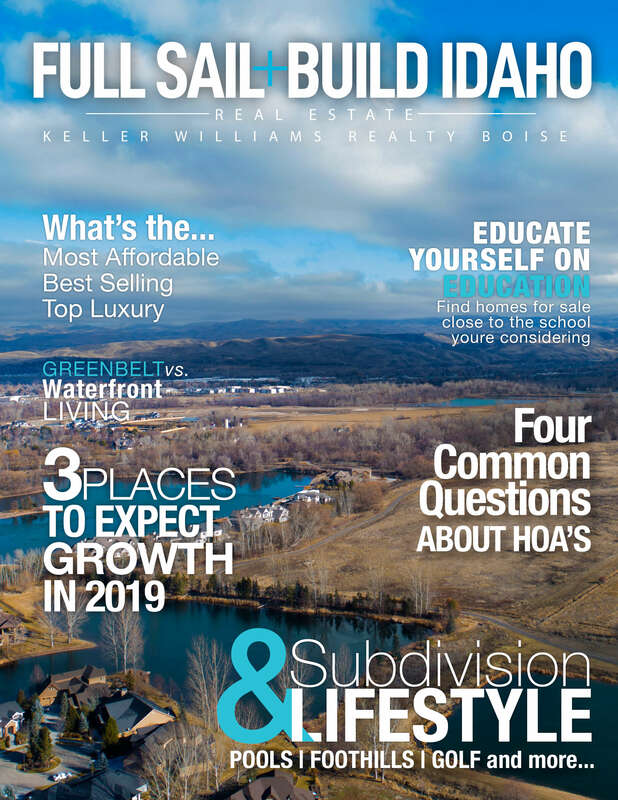 From home tours to Idaho Real Estate Market Reports, Build Idaho has remained at the forefront of bringing our visitors the best information. Find Boise Idaho Parade Home Tours, or check out a new community, virtually and when available we include the source, meaning the builder, Realtor or developer. You will also find our videos are 'real.' There are no scripts, no actors and many times we ask people questions on the fly so they have no time to prepare. Find Build Idaho on Youtube. Come back often, we produce several real estate videos each month.